Farid and I had seven short weeks to prepare for the arrival of our little boy. 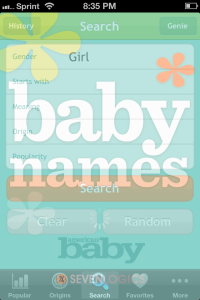 Seven weeks to choose a name. Seven weeks to AGREE on a name. But there was one more hitch. The birthparents wanted to be involved in deciding the name of our future baby! As if two people agreeing on a name isn’t bad enough, four people? Oh, this could be a challenge for sure! 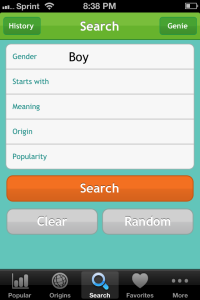 No sooner had I said that, my “techy” husband was opening a Baby Name app on the iPad. I should have known! Surprisingly, Farid and I had picked our top three names in record time. Now we just had to meet the parents, and agree on a name with them. Somewhere in the middle of our first meeting with the birthparents, the subject of the name came up. Farid handed over the iPad with a list of about 10 names that we liked, and the birth mom gave us her list. Between the two lists there was one common name: Gavin. The middle name wasn’t as easy choose. Originally, the birth mom said it was up to us as to what we wanted, then she came back a week later requesting a name. Finally, we settled on Zachariah. The name Zachariah means “The Lord has remembered”. It was perfect for him. It was exactly how Farid and I felt. We had prayed for years for the Lord to answer our plea for a baby. Now the Lord was answering. In our waiting, the Lord remembered! Gavin Zachariah. We couldn’t wait to meet him. He couldn’t arrive fast enough. Five more weeks of waiting. That’s all we had left! 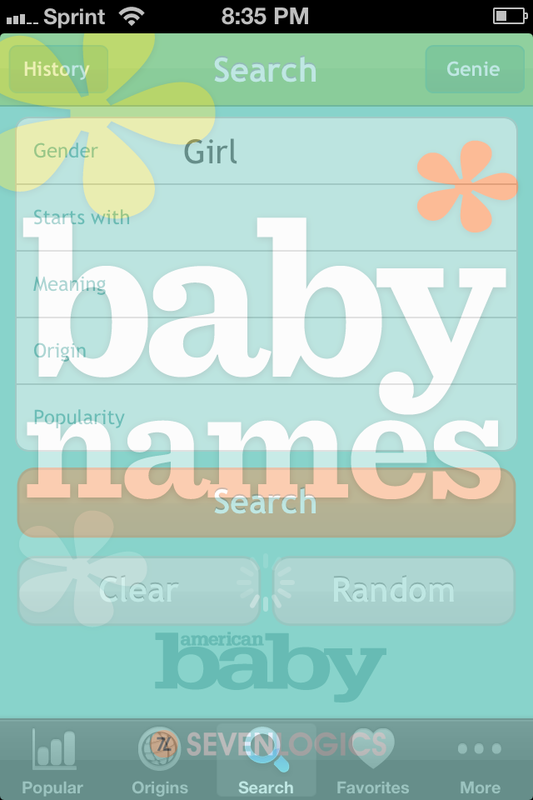 This entry was posted in Adoption and tagged Adoption, baby name, birthparents, ipad, Meet the Parents. Bookmark the permalink.